Although cannabis is known as a recreational drug for the effect of THC, Canabidiol (CBD) has shown counteracting action, demonstrating medicinal and therapeutic effect to various diseases. The CBD is one of the 80 types of cannabinoids present in the Cannabis Sativa plant, lacking the psychoactive effect and chemical dependence like THC. The THC substance produces its effects by connecting mainly to CB1 receptors, the most abundant receptor in the brain, whereas CBD acts on CB2 receptors, present in several organs including the immune system. 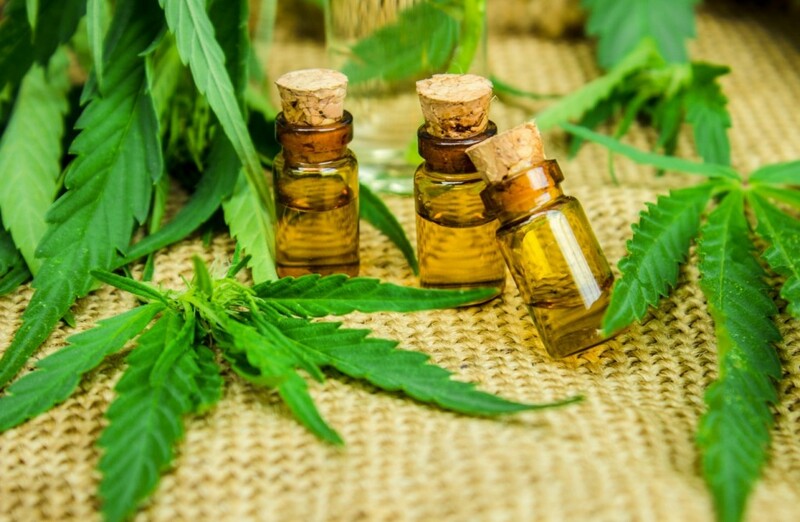 CBD has shown a broad pharmacological aspect with action in diseases such as Epilepsy, Multiple Sclerosis, Alzheimer’s Disease, Cancer and Posttraumatic Stress Disorder. A review of 15 studies on the use of CBD Hemp Oil for chronic pain management has shown that it is effective and produces few side effects. Studies have found that it may help patients with fibromyalgia, rheumatoid arthritis, neuropathic pain, for example. The pain of many patients with these diseases is not relieved by any medication available in pharmacies so the need for other therapeutic options. In 2004, 86% of patients in the federal medical CBD program in the Netherlands reported improvement, according to a study in 2014.